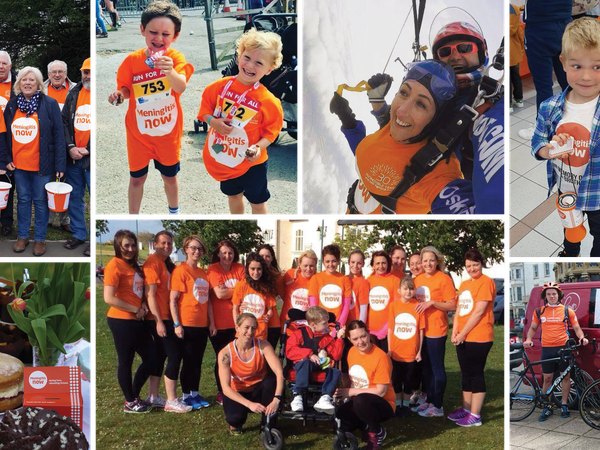 We rely on your energy, enthusiasm and imagination to raise the funds we need to carry out our lifesaving and life-changing research, awareness and support work. For our fundraisers, anything goes - dressing up, dressing down, thrill-seeking, crazy stunts, tea parties - whatever floats your boat. 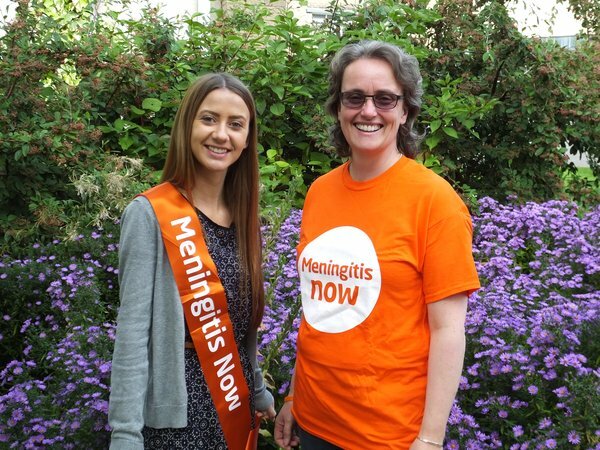 But whether you choose to run, swim or turn cartwheels, you'll know that every pound you raise is making a real difference to people at risk of meningitis and those whose lives have already been changed forever because of it. If you need some inspiration to get you started, have a look at our guide below, which is packed with ideas to choose from. You can also see what some of our fab supporters have been up to on our Fundraising Wall of Appreciation. 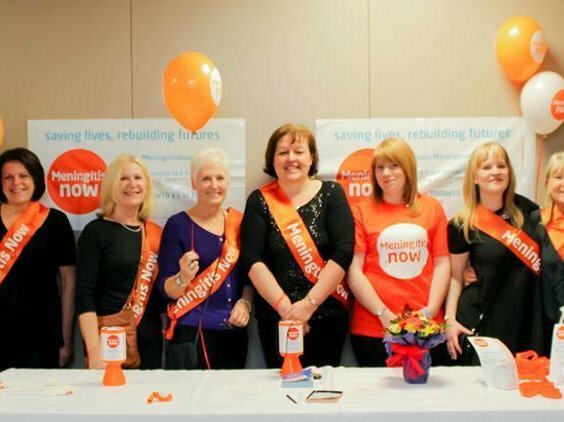 Or, email our friendly Fundraising team at communityfundraisers@meningitisnow.org. If you’d like to fundraise for us, we’d love to hear from you. We are here to help you too, so get in touch with our Community Fundraising team to get started. We can't get enough of our fabulous fundraisers' photos and stories!